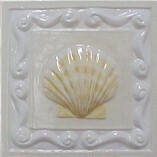 Our Multi-color tiles are available in Low Fire clay only. 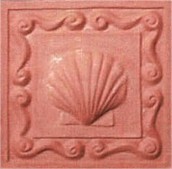 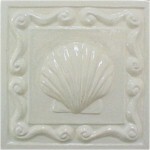 Our One Color & Terra Cotta tiles are available in both Low & Medium Fire clay. 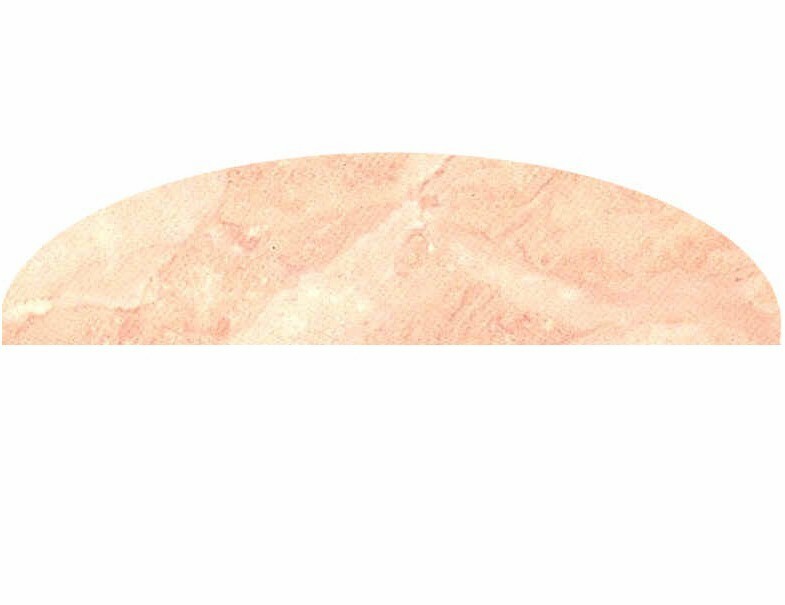 Click here for on clay body Specifications & information.